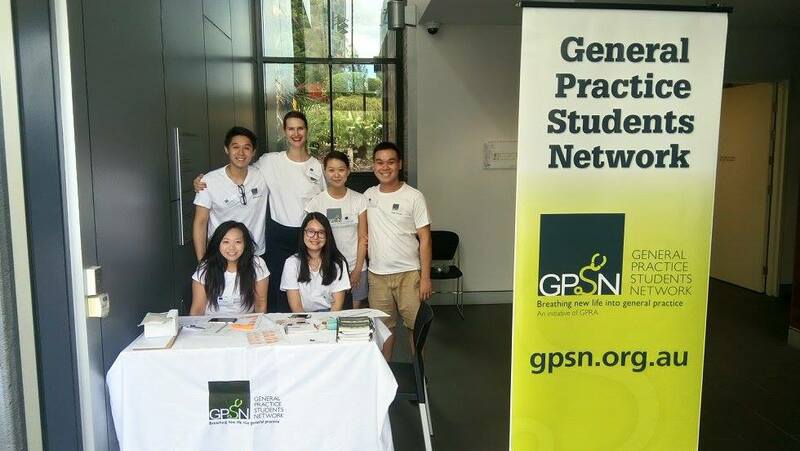 The University of Queensland’s general practice interest group. 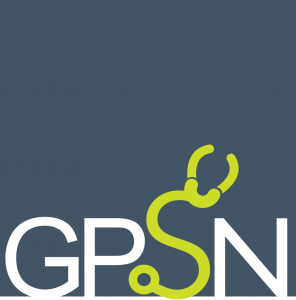 GPSN is a national student-run organisation with 21 clubs around the country and our aim is to get you thinking about a career and life as a GP. We provide free learning resources, host a number of awesome academic and clinical workshops and provide networking opportunities throughout the year. Even if you are unsure about a future in general practice, don’t worry. Our activities are open to and enjoyed by all! GPSN clinical workshops are always popular among our keen peers and this year was no different. From suturing for the first years, to injection technique, punch biopsy and excision biopsy for the second years! A popular workshop is our “GP Grand Round and Clinical Workshop” and this gave third years an opportunity to practise commonly seen skills within GP land. 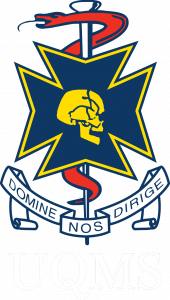 GPSN also runs the “Red Flags Evening,” with the aims of preparing and calming the nerves of our second years before their big OSCEs. All workshops were taught by outstanding GPs who shared their vast knowledge and experiences in general practice. With overwhelming sign-ups across our workshops, the students loved it and continually wanted more!